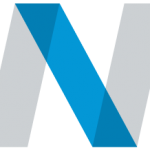 Home | News & Press | Newport Ranked #1 Search Firm Two Years Running! Newport Ranked #1 Search Firm Two Years Running! 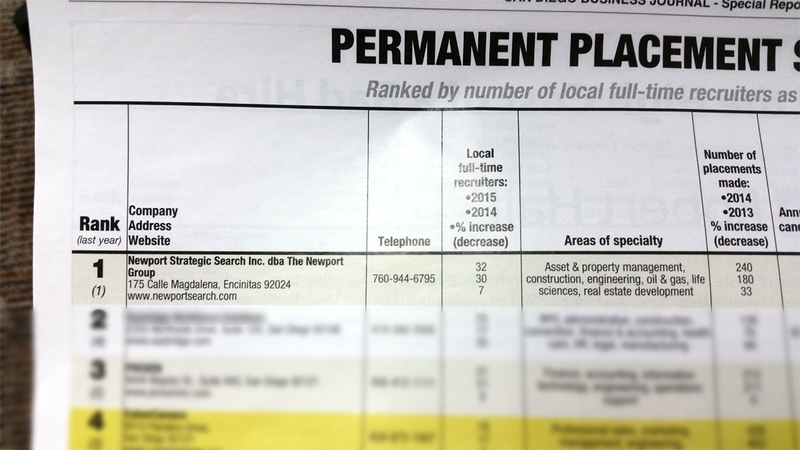 The San Diego Business Journal this week released the 2015 rankings of Permanent Placement Services Companies in San Diego County. We are thrilled to say that The Newport Group was ranked first overall, for the 2nd year in a row. This repeat win is an affirmation of our unwavering commitment to providing the best executive search services to our business partners. Using the most sophisticated and comprehensive recruiting program in the industry, we will continue to expand our business and assist organizations in need of their most valuable asset, their talent. Thanks to The San Diego Business Journal for this fantastic title.